Feet in 2 Worlds stories that include videos and audio slideshows. 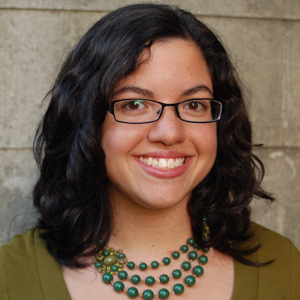 Feet in Two Worlds’ reporter Von Diaz appeared on CUNY TV’s Independent Sources – where viewers meet the ethnic press – to discuss her reporting on LGBT homeless immigrant youth in New York. 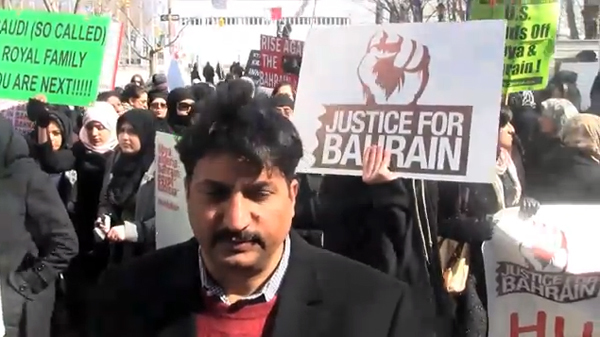 Arab Americans and their supporters protested in front of the UN building and the Saudi Arabian Consulate in New York to support Bahrani Shiites. Fi2W’s Mohsin Zaheer prepared a video report on the demonstration. 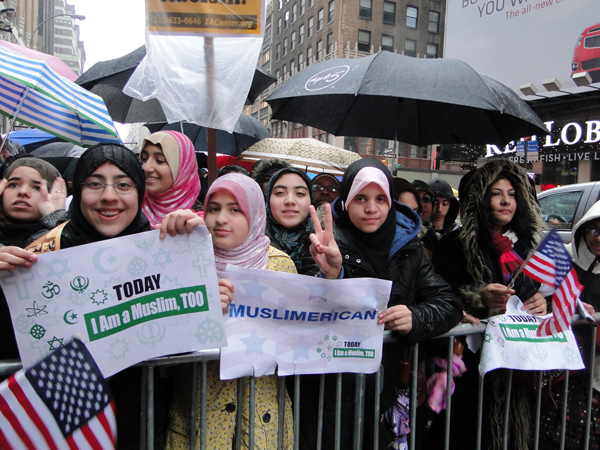 Hundreds of demonstrators, including mothers of some 9/11 victims, gathered in Times Square on Sunday to protest Rep. Peter King’s (R-NY) planned congressional hearings on the radicalization of American Muslims. Aswini Anburajan and Mohsin Zaheer report. Muslim Americans are protesting congressional hearings on the “radicalization of American Muslims” scheduled for March 10. 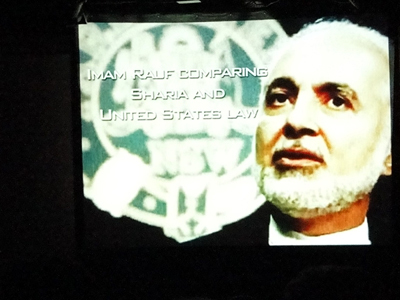 Meanwhile, Park51 opponents are screening a “documentary” purporting to show the dangers of a proposed Islamic cultural center in lower Manhattan. The Miss AsiaNYC beauty pageant aims to create awareness and establish a supportive community for transgender Asian women in New York, and to reveal just how profoundly the members of this group are on the margins of society. 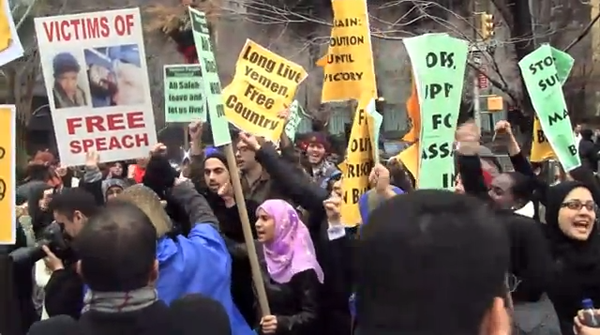 Immigrants from the Middle East and North Africa demonstrated in front of the United Nations on Friday to show support for the uprisings in their homelands. 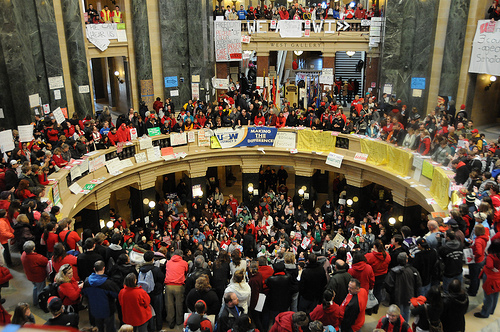 The fight to save collective bargaining and union benefits in Wisconsin has attracted a wide coalition of supporters—immigrant groups among them. 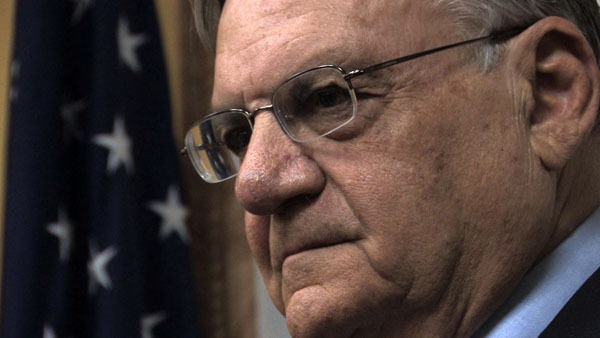 Fi2W’s Valeria Fernandez and filmmaker Dan De Vivo are completing work on “Two Americans,” a film that focuses on Arizona Sheriff Joe Arpaio, and a nine year old girl whose immigrant parents were arrested by his deputies. 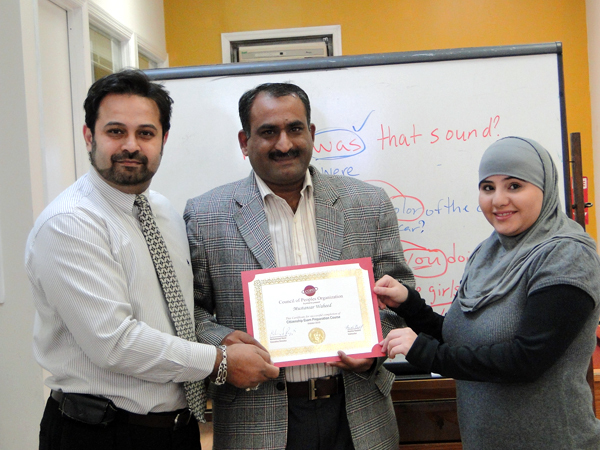 Mustansar Waheed, a Pakistani immigrant, was worried that he wouldn’t pass English-language and U.S. civics exams required to become a naturalized citizen. 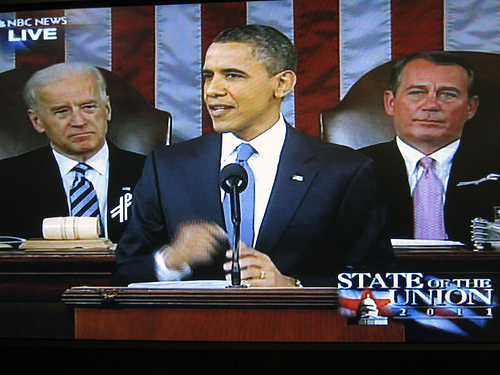 But with the help of a Brooklyn non-profit agency he made the grade.